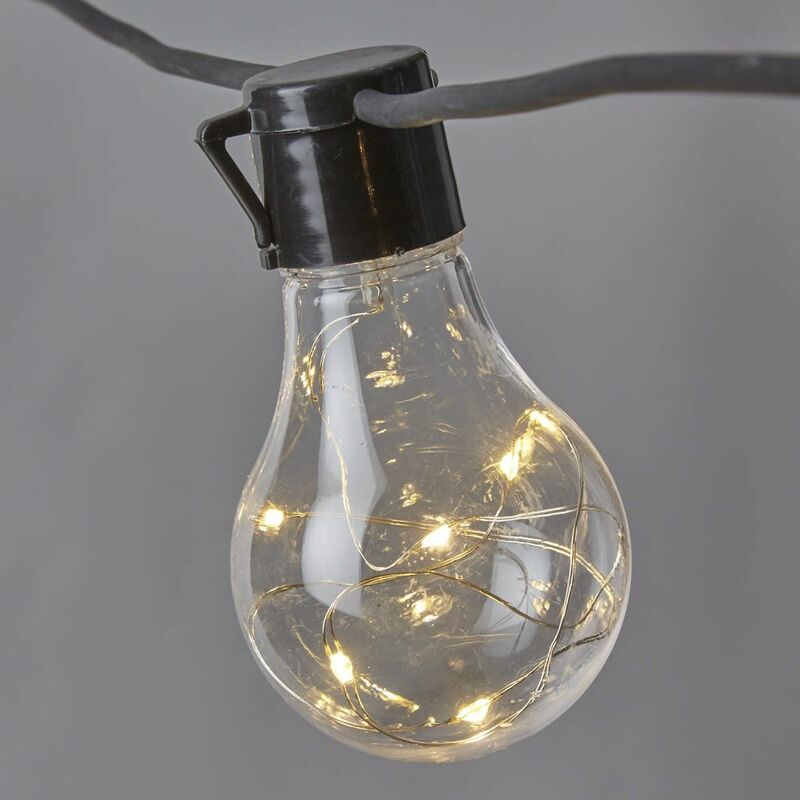 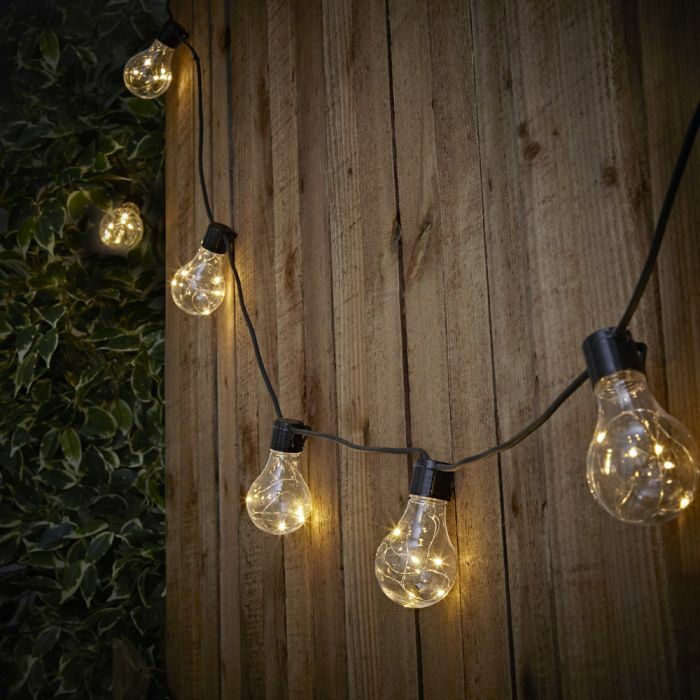 Inspired by festival and market lights, these beautiful festoon lights are a must have for your home or garden. 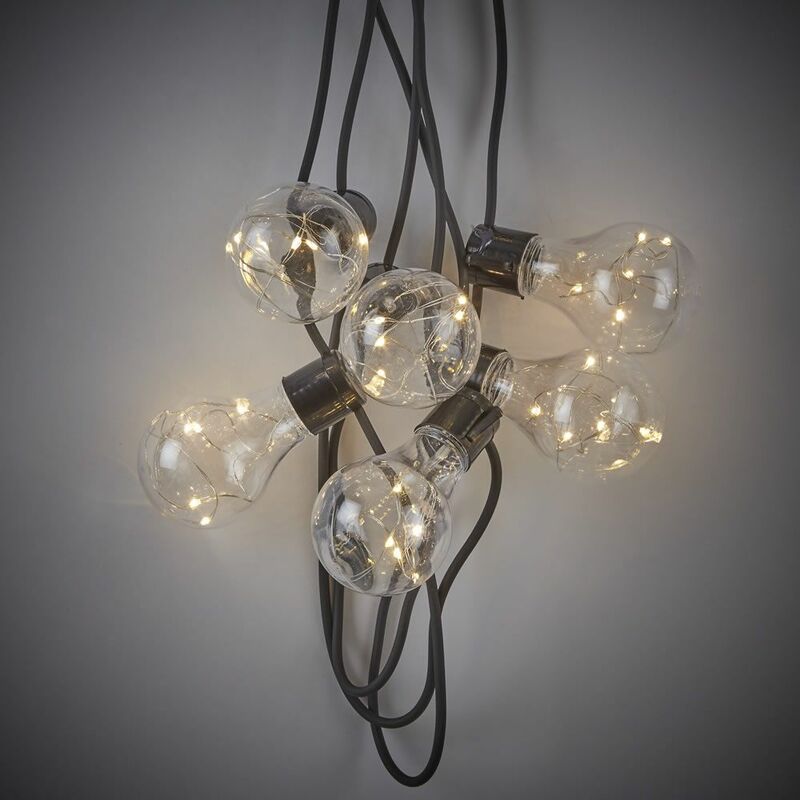 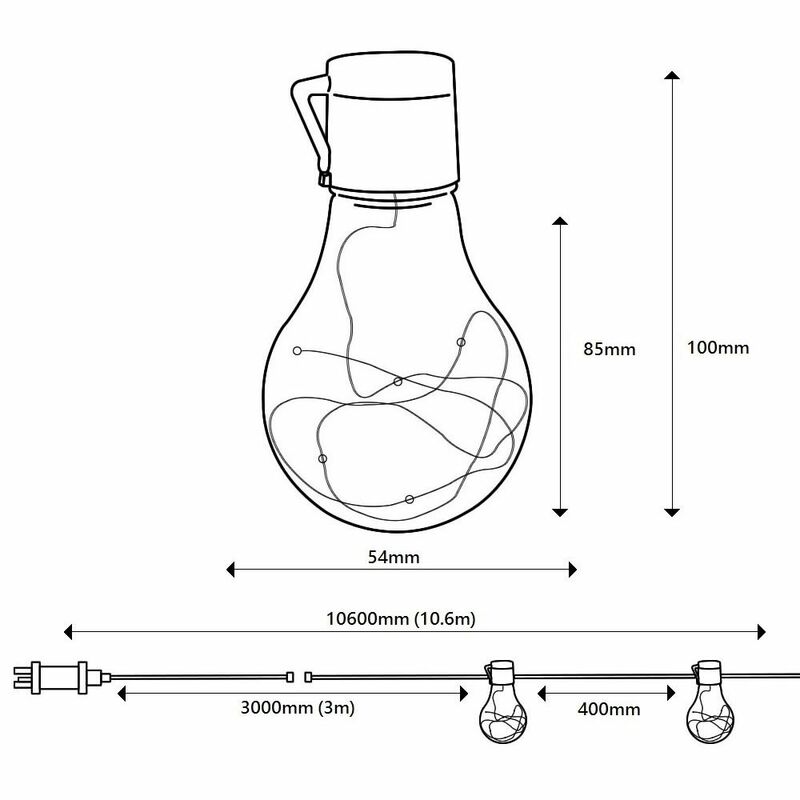 Featuring 20 clear plastic bulbs suspended from a black cable with a plastic hook to help you install them. Each bulb houses a string of small warm white LEDs with a 25,000 hour lifespan. 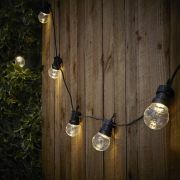 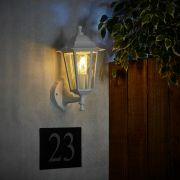 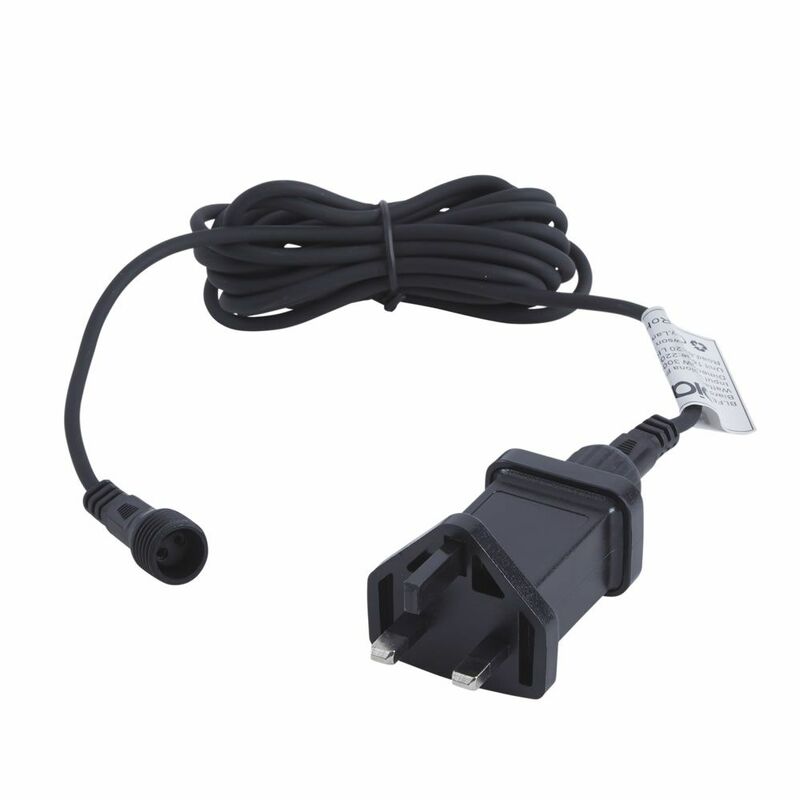 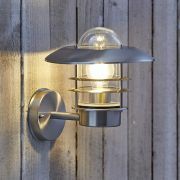 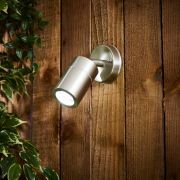 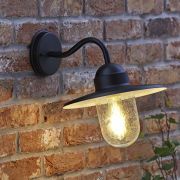 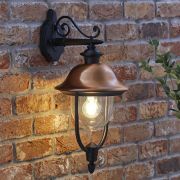 Hang these IP44 rated waterproof lights around trees, on garden fences and across patios. 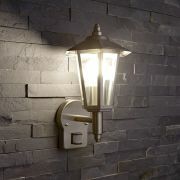 Or create a decorative lighting feature in your home.